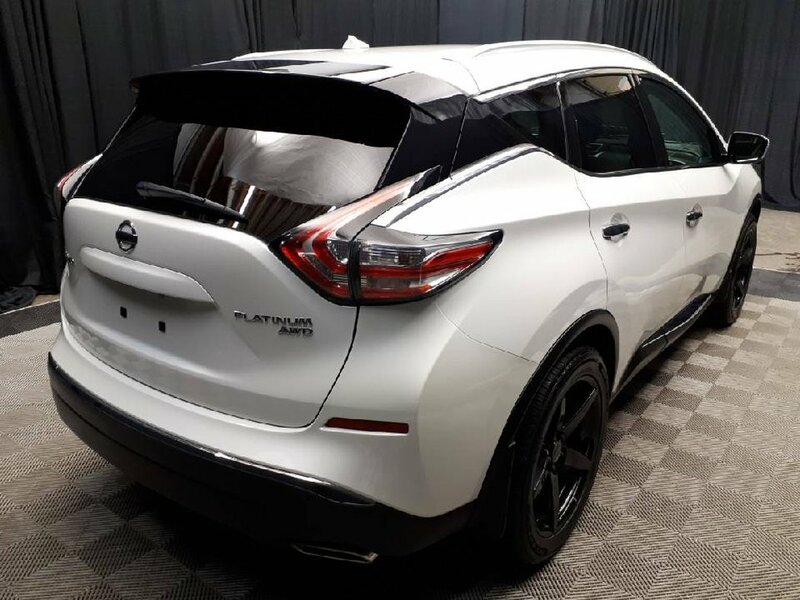 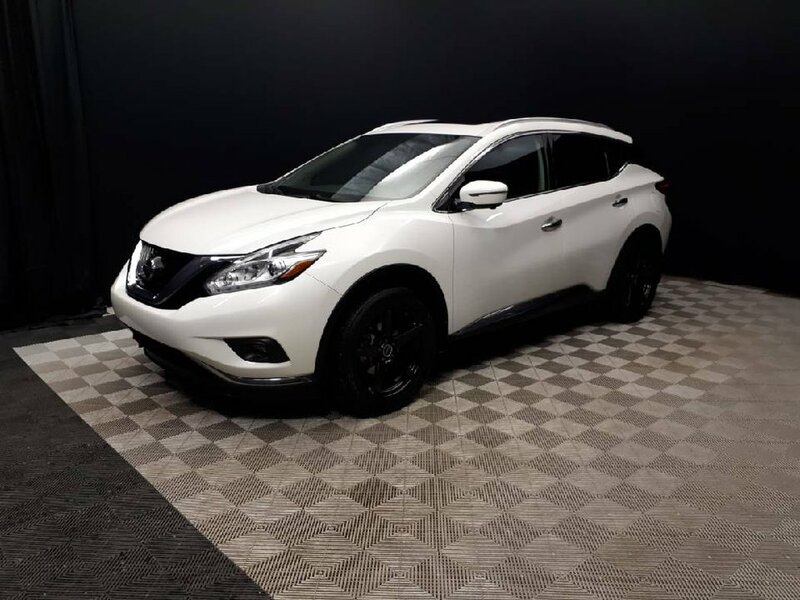 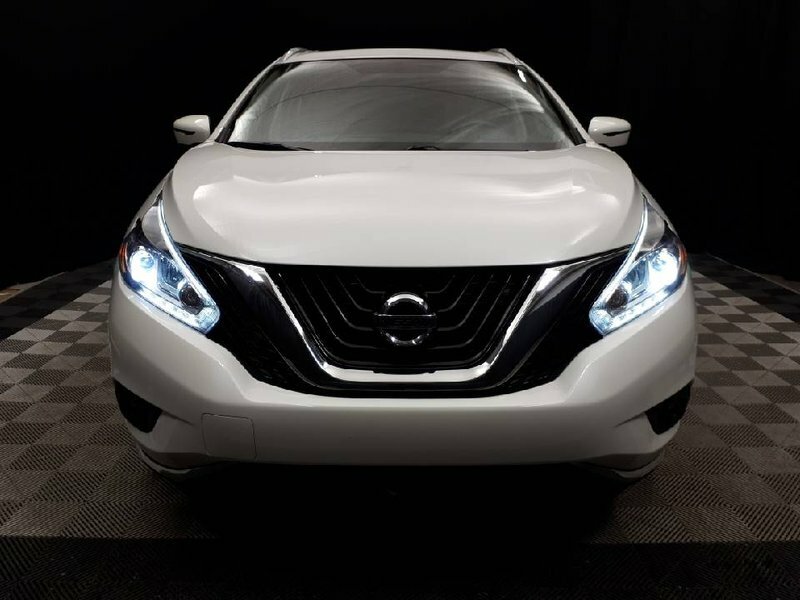 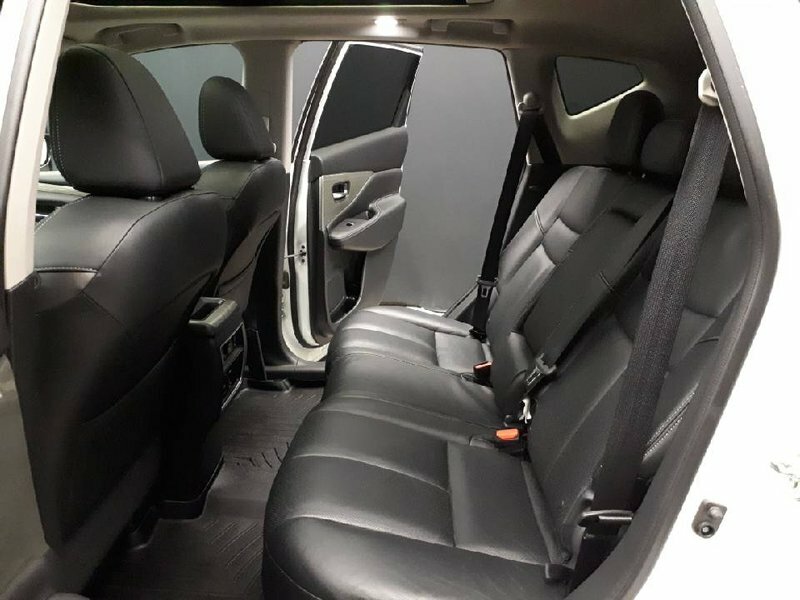 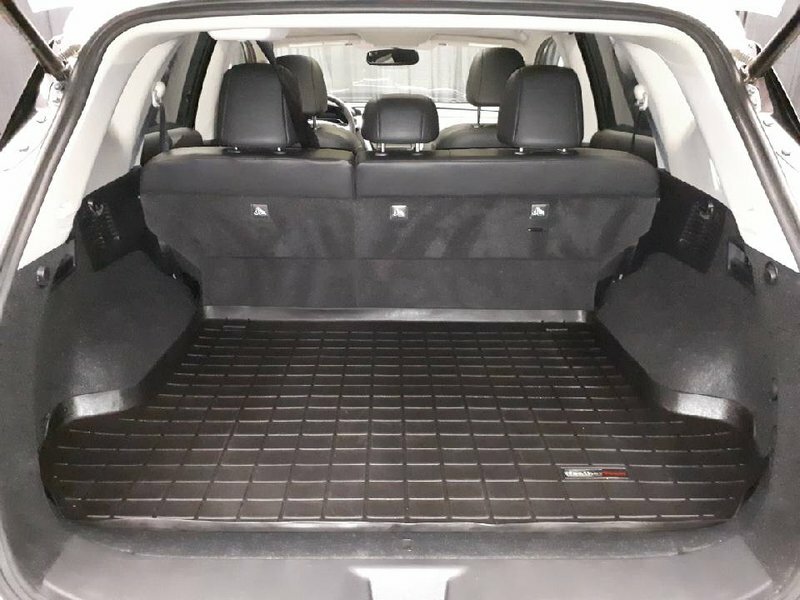 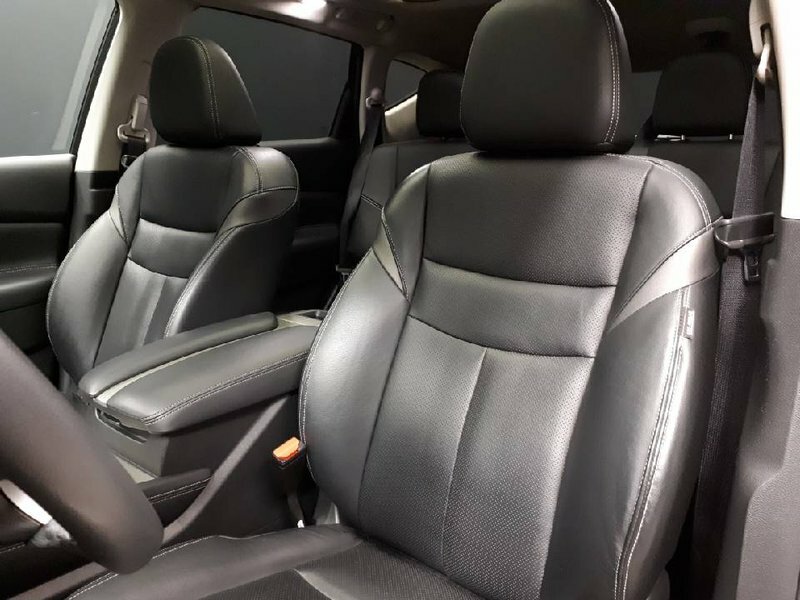 This Nissan Murano provides incredible value for its next owner. 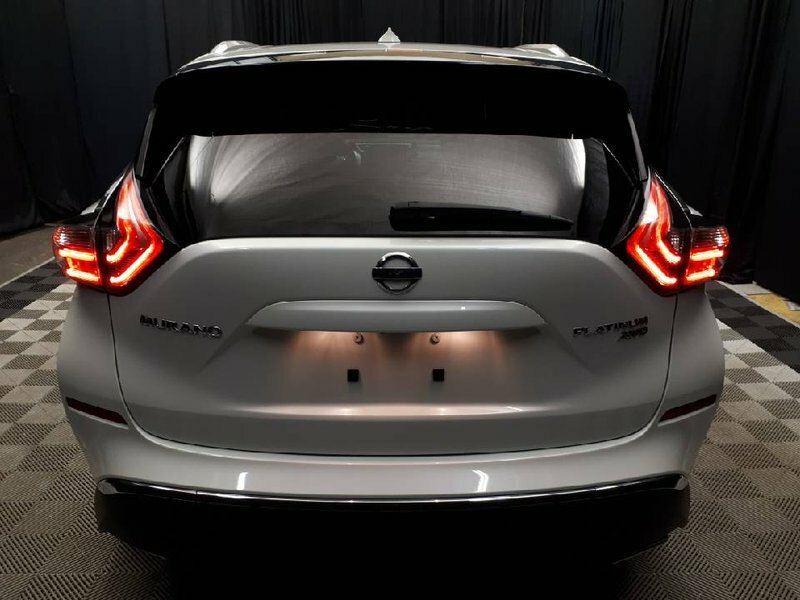 Firstly, the power. 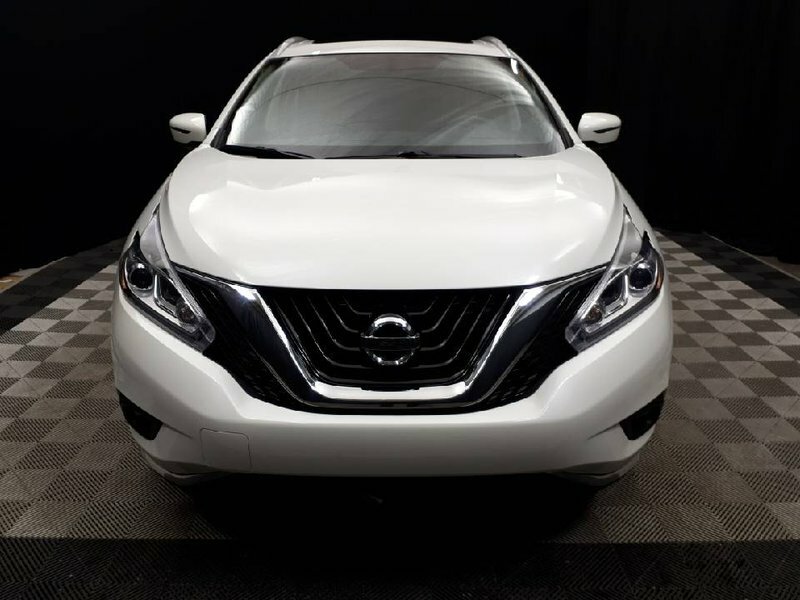 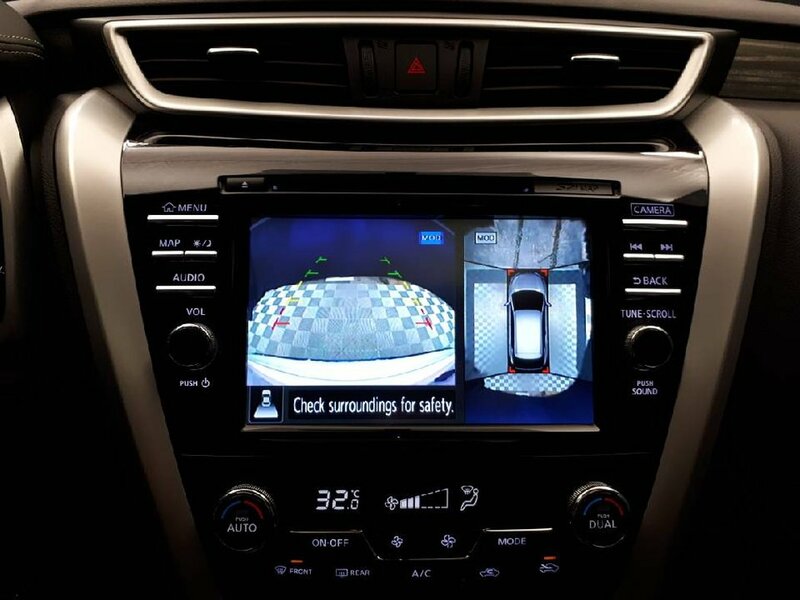 Sporting a 3.5L V6 engine, this Murano will be able to handle all situations with ease. 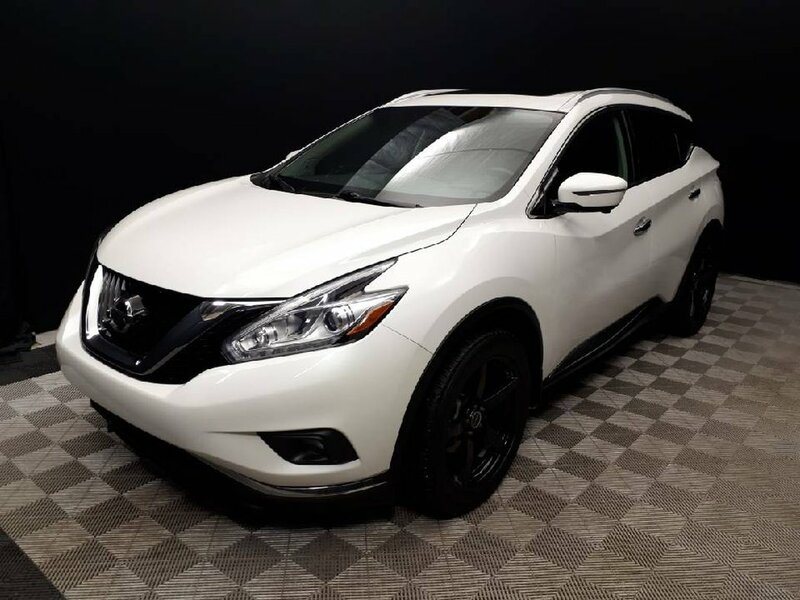 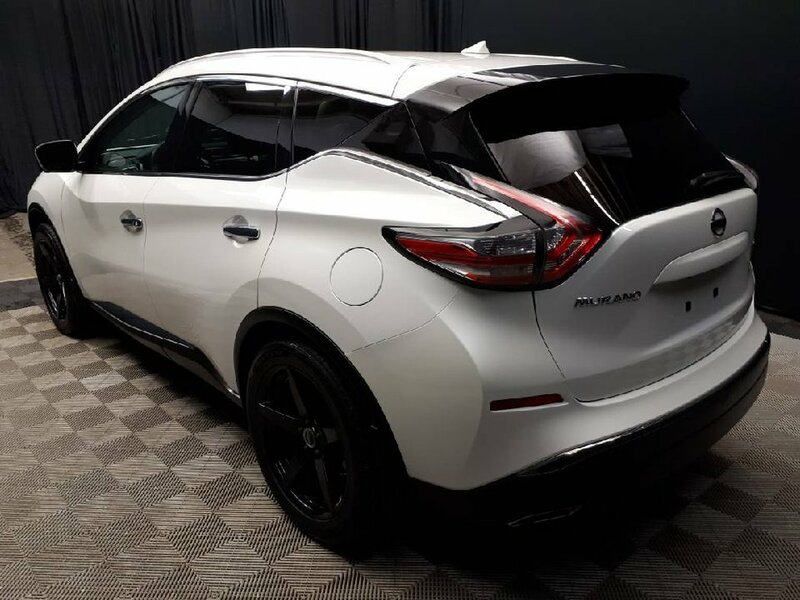 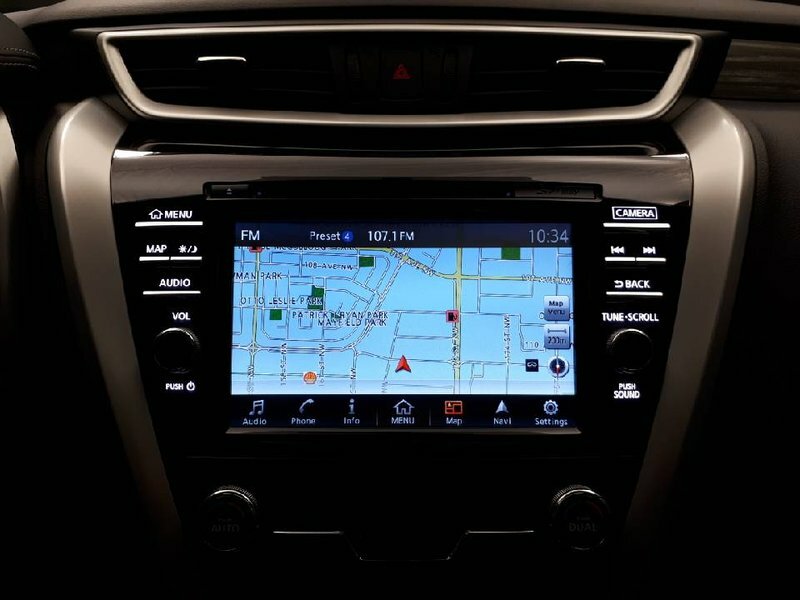 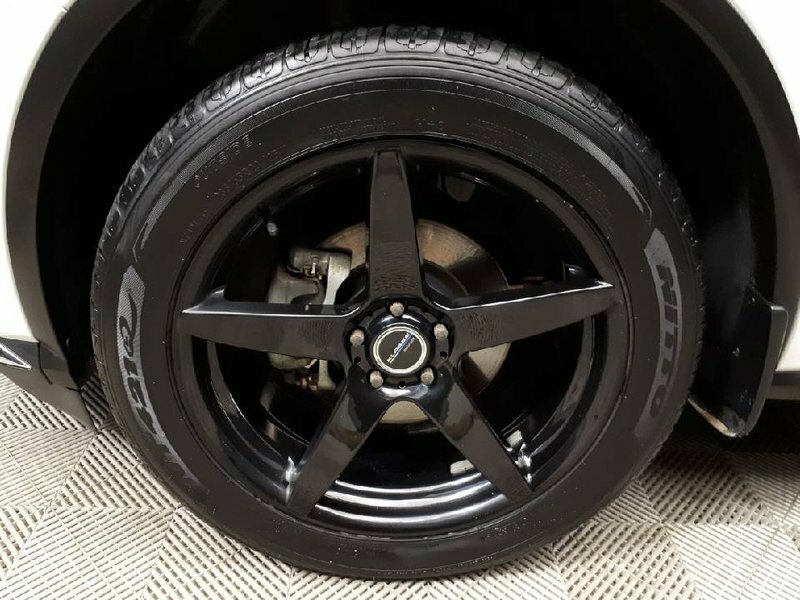 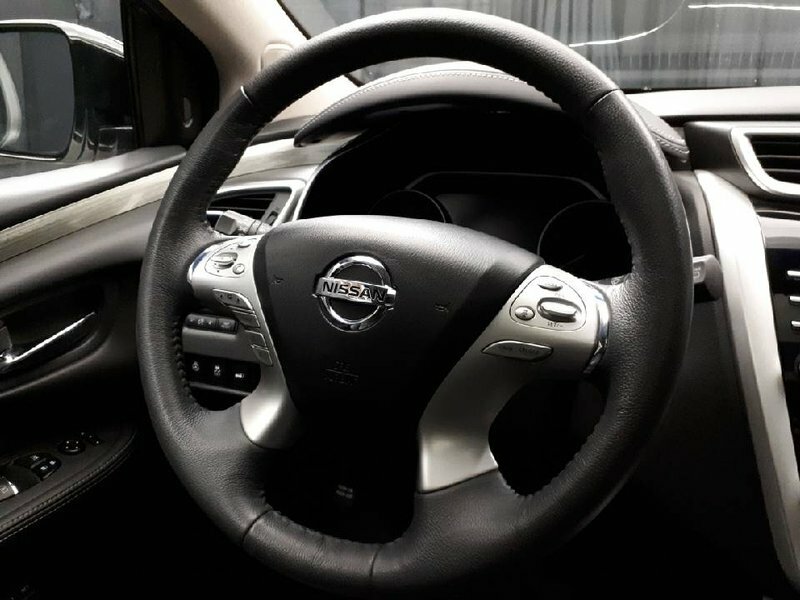 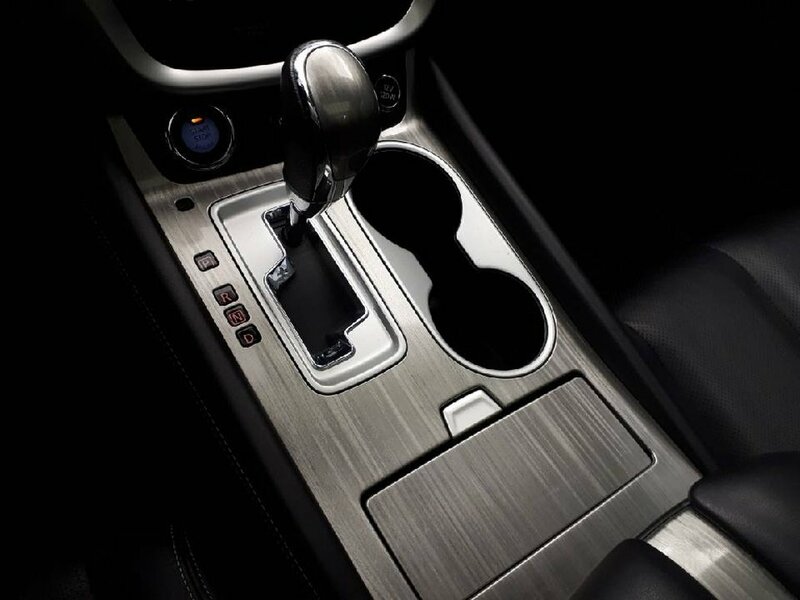 Whether its merging and passing on a highway, or getting out of a muddy/snowy situation, the V6 engine backed by Nissans AWD system will have you covered at all times. 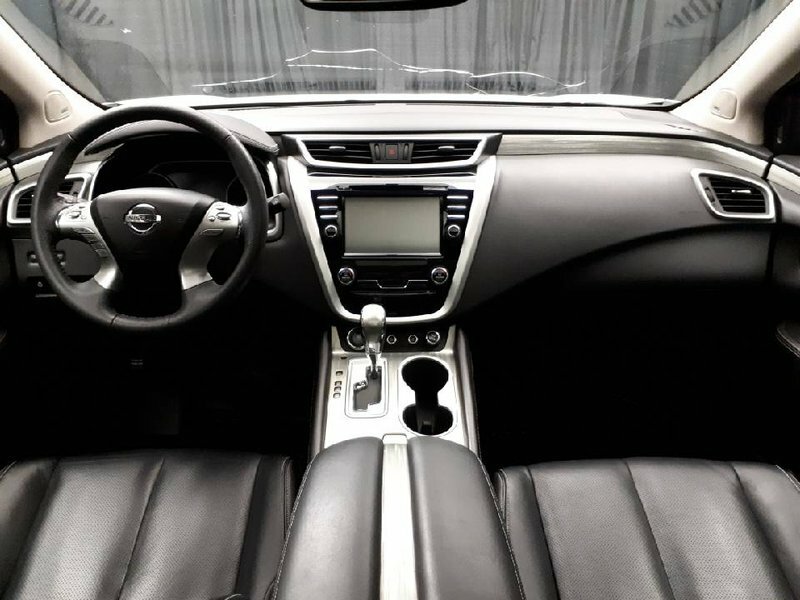 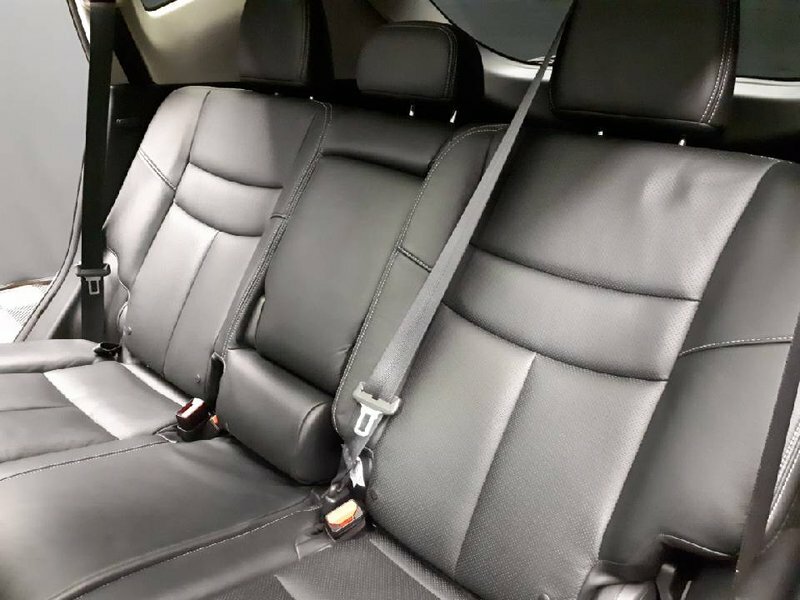 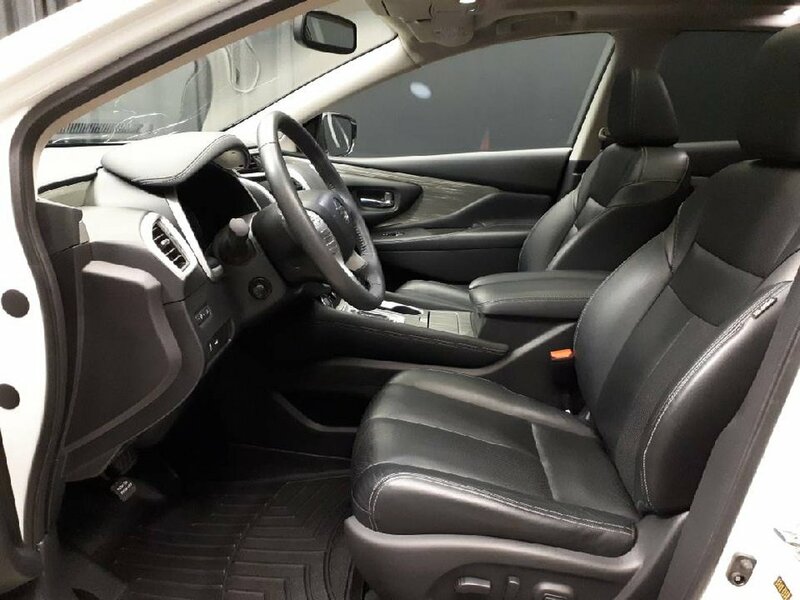 Being a one owner vehicle, this one still feels like a brand-new car when you sit inside. 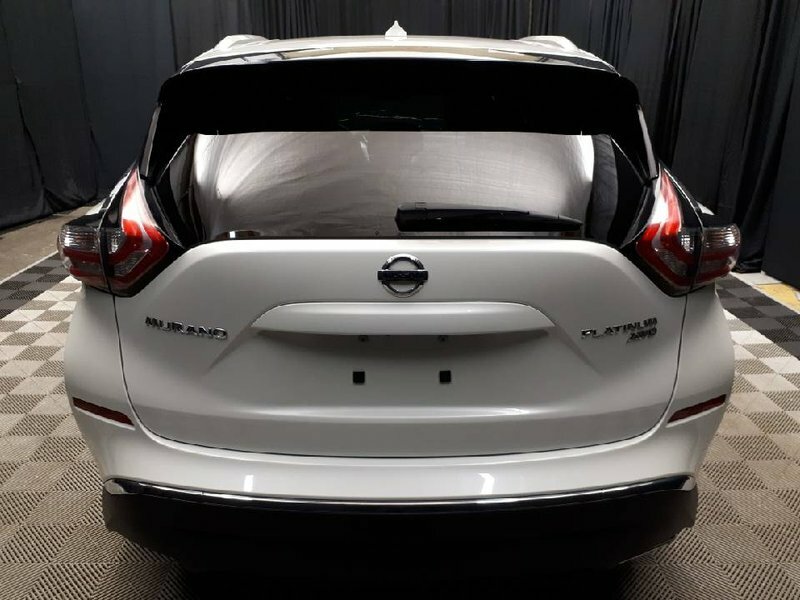 It even has 3M protection so all forward-facing paint is in pristine condition. 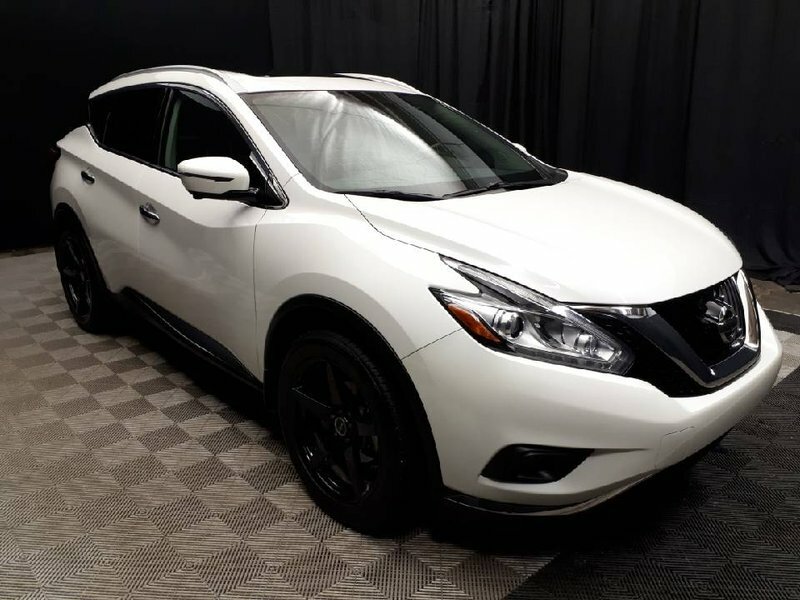 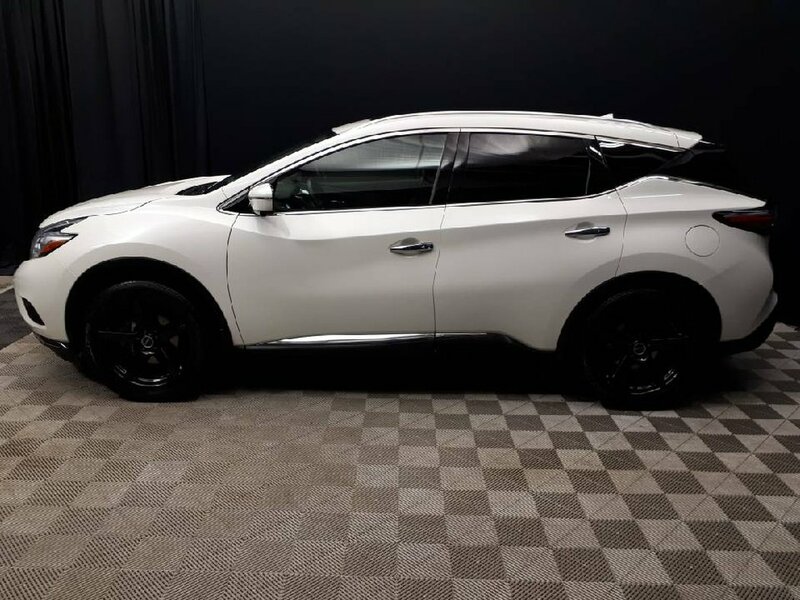 Coming with all the luxury and convince features listed above, 2 original keys, and the original owner’s manual, this Murano is ready for its next adventure with its proud new owner!